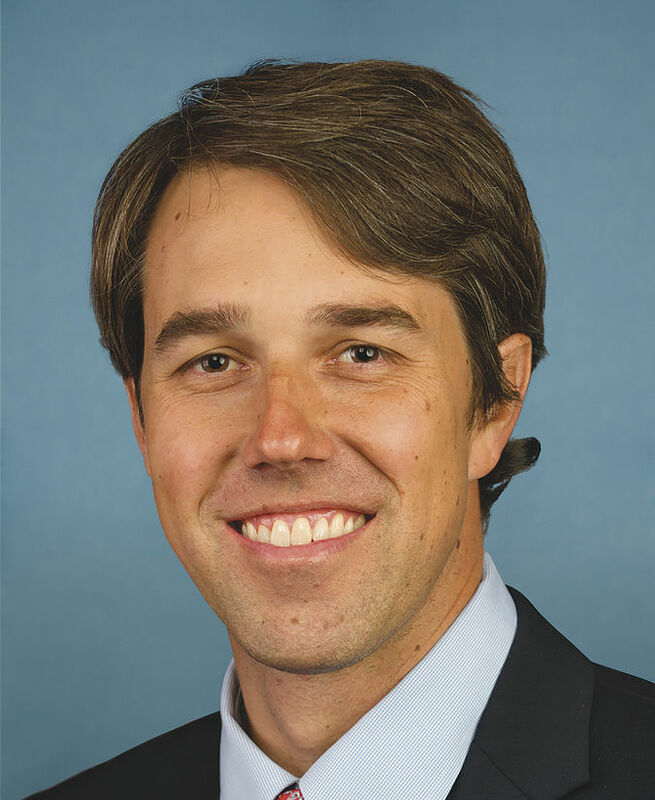 McALLEN — U.S. Rep. Beto O’Rourke, D-El Paso, will spend a weekend in the Rio Grande Valley during his month-long road trip across Texas in August as he tries to unseat incumbent U.S. Sen. Ted Cruz. The following day, O’Rourke will knock on doors in Brownsville before meeting with Harlingen community leaders. This is all part of O’Rourke’s 34-day road trip that will feature nearly 100 events in more than 50 towns. Neither Cruz nor O’Rourke visited the Valley in July, and a Cruz spokesperson said there’s nothing currently on the schedule for the Rio Grande Valley yet. The only scheduled event on Cruz’s calendar is in Dallas this weekend. Beyond that, the campaign hasn’t made any announcements into August. The House of Representatives is on recess all that month while the Senate has a one-week break. Senate Majority Leader Mitch McConnell, R-Ky., in June decided to cancel his chamber’s August recess to deal with the legislative backlog he blamed on the Democratic minority. Senators will have the first week of the month off before returning to Washington. Cruz encouraged McConnell to cancel the recess, and was pleased with the result.